Hello Houston! Are you enjoying this spring weather as much as I am? Let's hope it lasts another month! 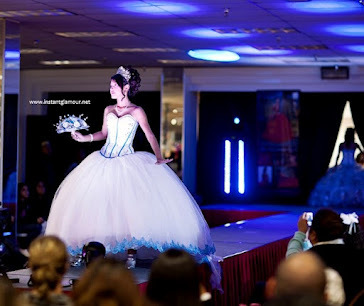 As the spring season peaks, the spring quinceanera collections are blossoming just like the Texas wildflowers. The top quince collections this season are Mori Lee, DaVinci, Allure, and House of Wu. 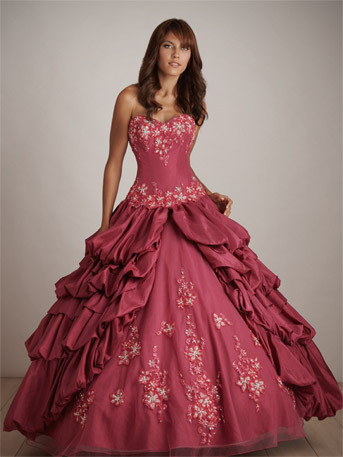 Each one of these distinct quinceanera dress collections have some colorful new 15 dresses and styles to choose from. Be sure to check out some of their 2011 dresses online or at your local Houston dress shops! Good luck and happy shopping!